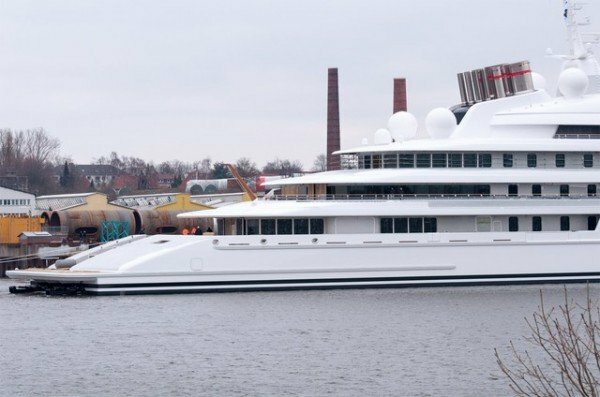 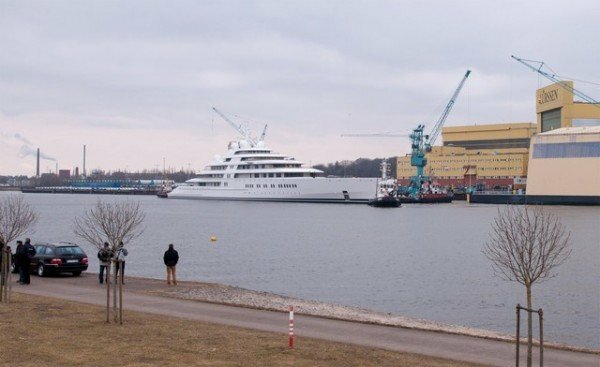 Azzam, the world largest private superyacht was launched into sea on Friday in Bremen, Germany. 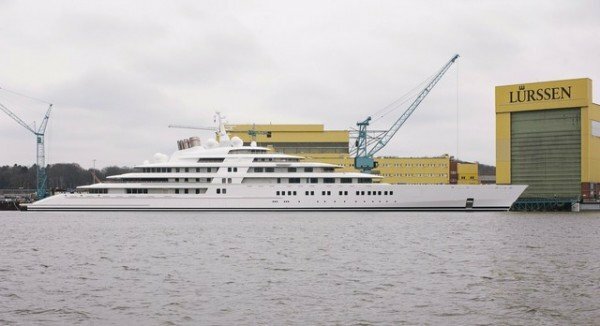 Designed by Nauta Yachts and constructed by Lürssen Yachts, Azzam is 590’6 feet long, surpassing Roman Abramovish’s 57 feet yacht Eclipse. 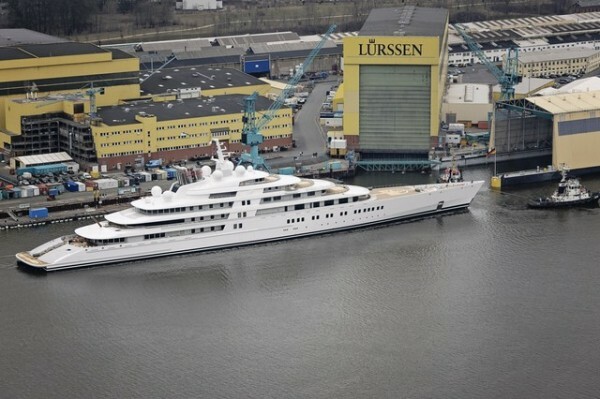 The Lürssen constructed yacht was built under the personal guidance of Engineer Mubarak Saad al Ahbabi as he chose to direct personally in all areas of the development of this beauty. 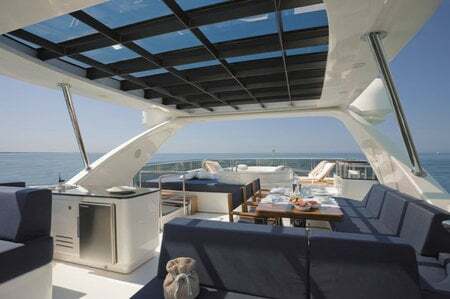 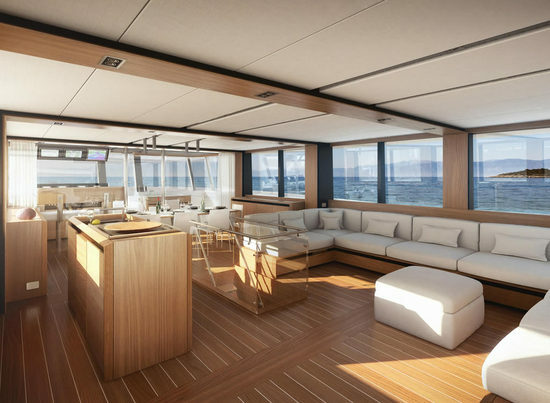 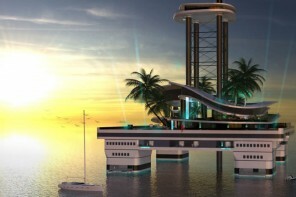 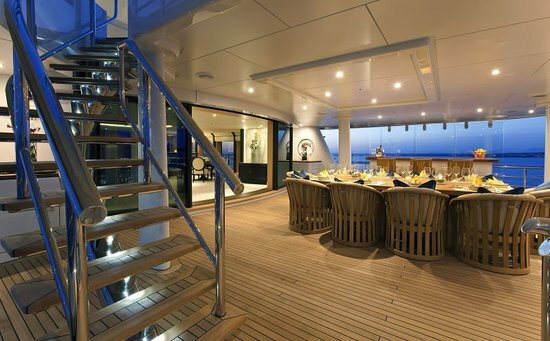 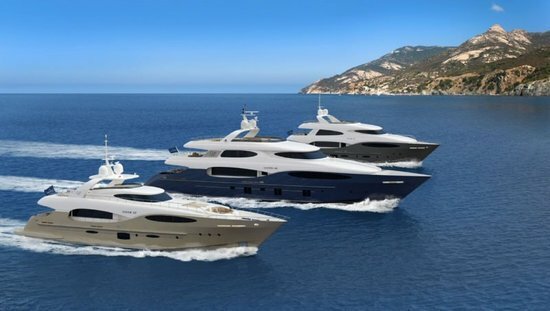 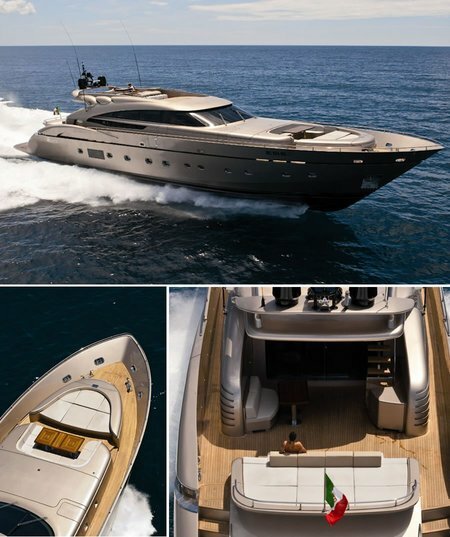 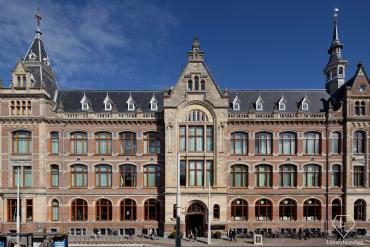 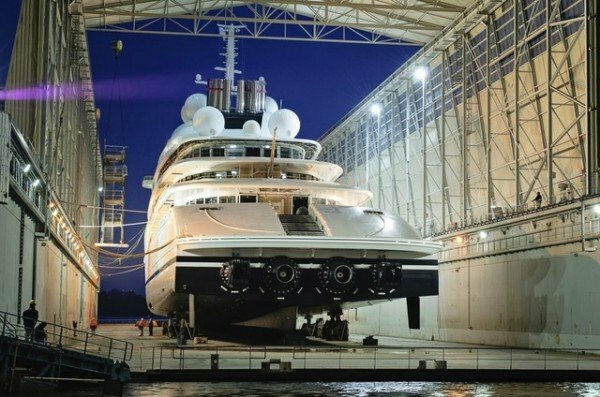 His brief was to build a large luxury yacht with an innovative and timeless design that would be able to travel at high speed in warm and shallow waters, whilst providing luxurious and sophisticated accommodation to its guests, which indeed makes the yacht the most complex and challenging build. 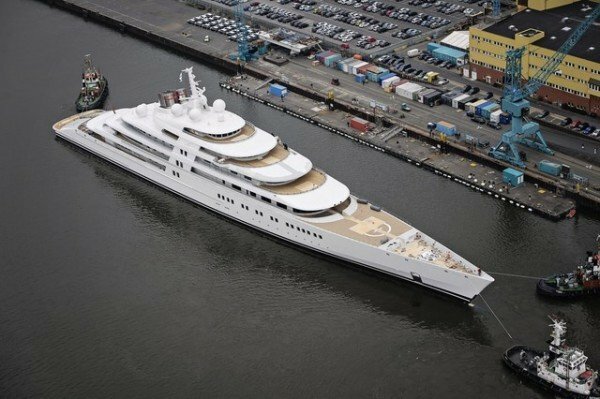 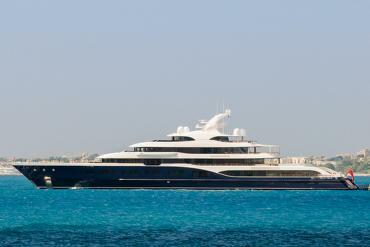 The $610 million Azzam has broken many records in terms of dimension, performance, and technology. 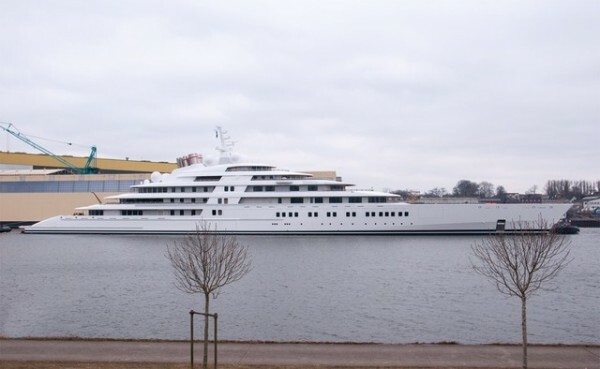 With its impressive length of 180 meters, the ship has a top speed of over 30 knots, but that is not all, it also breaks the record in building time representing another milestone in not only the company’s history but yacht making history as well. “When she will be delivered later this year, she will have been in build for only three years following one year of engineering,” comments Peter Lürssen, Lürssen Managing Partner. 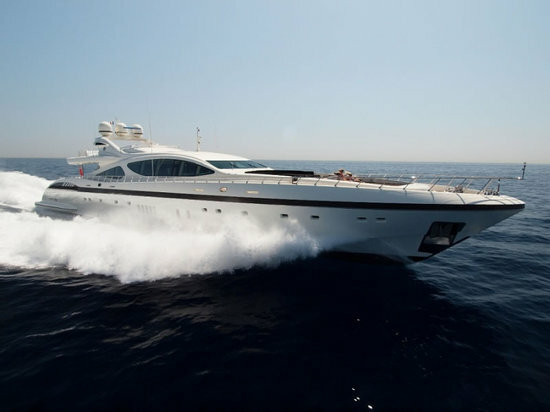 Well known French designer Christophe Leoni took on the interior decoration and is proud to have been able to create a sophisticated and luxurious interior in a turn of the century Empire style. 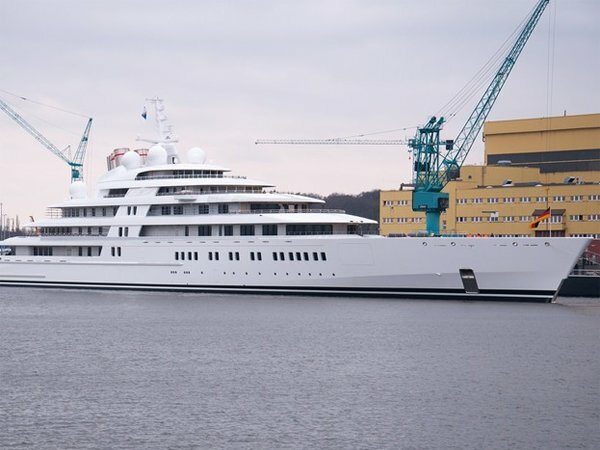 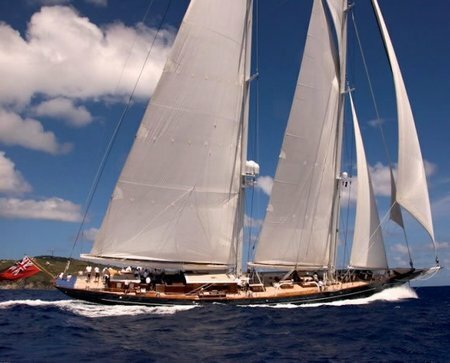 “Though Yachting is not my main area of business, I thoroughly enjoyed the cooperation with Nauta and Lürssen and am confident that the final yacht is everything and more the owner expects,” he said. 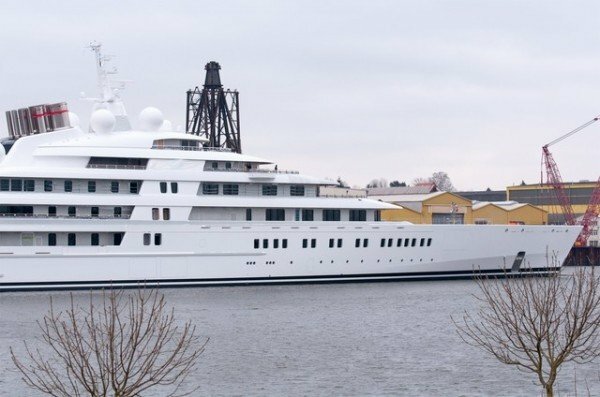 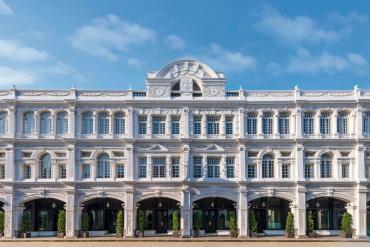 The person who commissioned the project is still a mystery, as reports speculate the owner may be a member of the Saudi royal family.